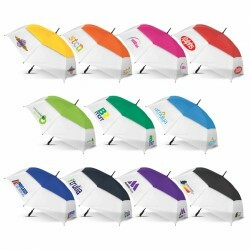 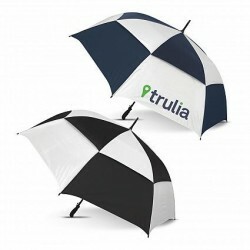 Promotional printed golf umbrellas make a great branded conference or travel gift. 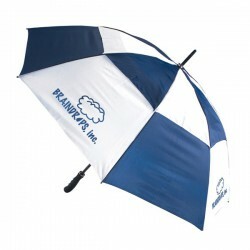 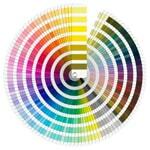 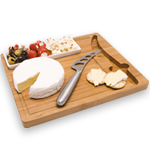 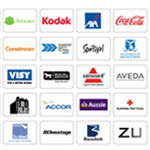 As promotional merchandise goes, they are quite effective in boosting brand visibility especially when branded with your corporate name or logo. 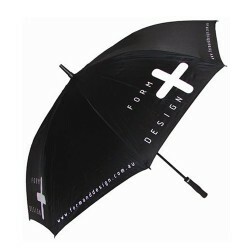 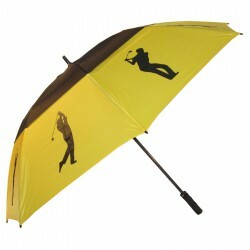 Printed golf umbrellas have always been a customer’s favourite and ACE offers a myriad of great choices. 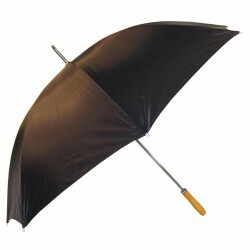 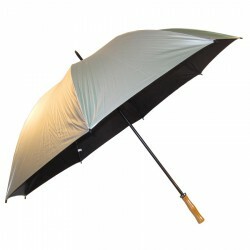 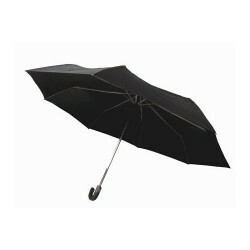 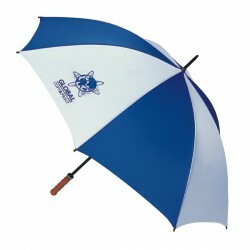 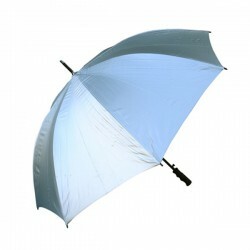 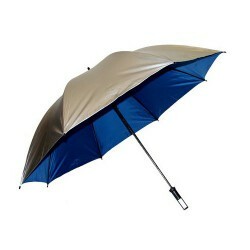 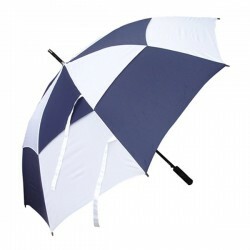 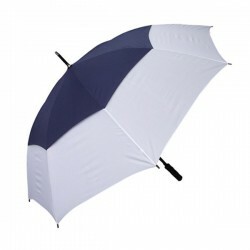 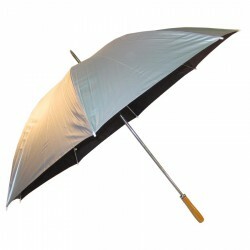 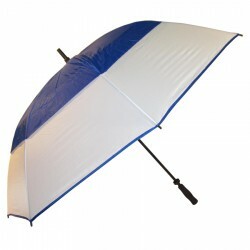 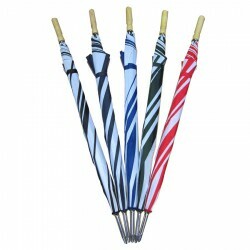 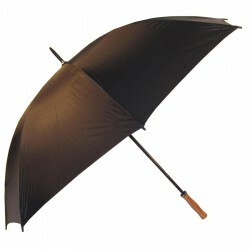 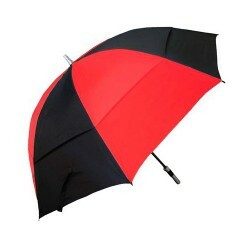 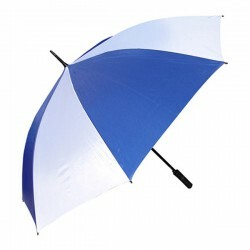 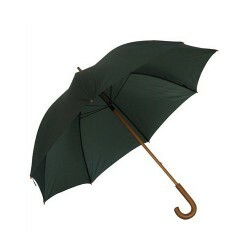 We have budget golf umbrellas, executive golf umbrellas and stylish golf umbrellas with fiberglass ribs or steel frames. 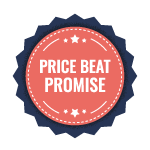 Contact our sales team for more details!